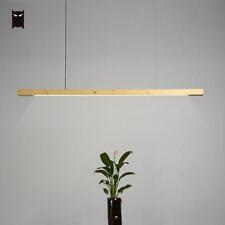 MATERIAL: Wood and Metal with Strong Wires. SPEC: Fits E26 Edison Vintage Bulbs (Bulbs not included), Hard Wirded Corded Electric, 110-220v Voltage, 60-watt Maximum Power. SUGGESTED SPACE: For House, Bedroom, Living Room, Dining Room, Foyers,Bar, Retaurants, Coffee Shop, Club Decoration. HIGH QUALITY: UL Listed, 2 Years Warranty. 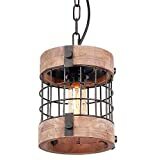 Feature: Retro Rustic Loft Antique Pendent Lamp. Wood and Metal with strong wires. 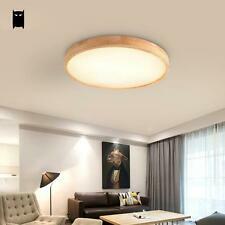 Suitable for both flat and sloping ceiling. UL Listed. 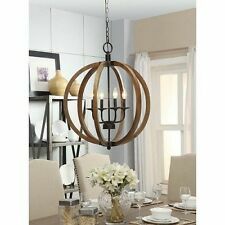 Easy to install based on detailed installation instruction.Specification: Type: Chandelier Pendent Light Material: Metal and Wood Lamp Type: E26 (Light Bulb is not included) Rated Power: Max 60W Rated Voltage: 110-250V Frequency: 50/60Hz Net Weight: 65OZ Color: Black Power Source: HardwiredPackage: Chandelier*1 Base*1 Installation Instruction*1Best Service and Guarantee/Warranty: 2 years warranty for defects. If you find quality problems, please contact us for replacement. 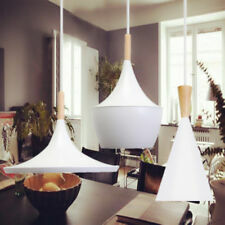 METAL PENDANT LIGHT: Shine a new light in your bedroom, kitchen or living space with this ultra-cool pendant lighting fixture. MIXED MEDIA LAMP SHADE: Crafted with metal and distressed wood. For best care, clean with a soft, dry cloth. 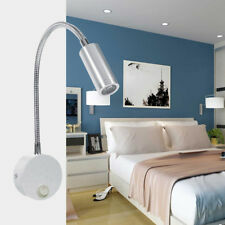 Uses 1 type A bulb (not included); 40-watt max or CFL 8-watt max. UL listed. MODERN INDUSTRIAL STYLE: The contrast of antiqued silver metal & dark, richly distressed wood is a real eye-catcher. Hang it from the ceiling and watch your room elevate in cool, contemporary style. 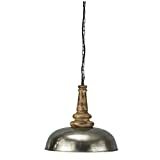 HANGING LIGHT FIXTURE: Pendant measures 16" W x 16" D x 15.25" H with a cord length of 72". INSTALLATION REQUIRED: Hardwired fixture comes with instructions. Professional installation recommended.